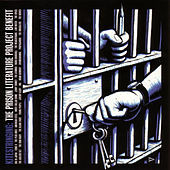 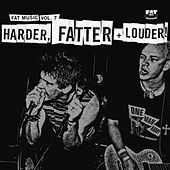 Usually, Punk bands fall into two very neat categories: Old-School Punk or Pop-oriented new Punk. 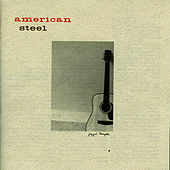 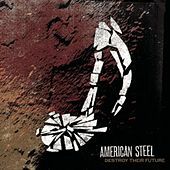 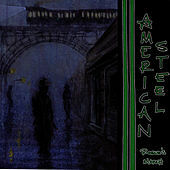 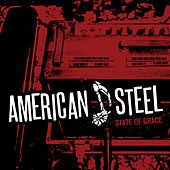 American Steel have a sound that straddles both worlds. 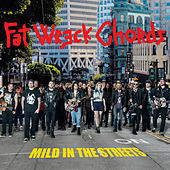 Their guitars gnash and grind, bashing out chords that form catchy melodies, but without ever resorting to the tired Punk-Pop formula. 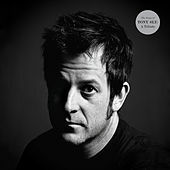 The lead singer sounds like a cross between Rancid's Tim Armstrong and Social Distortion's Mike Ness, giving the already rough textured music and even more granular sound.